A dynamic and digital logo for the SERA conferences and Convention! 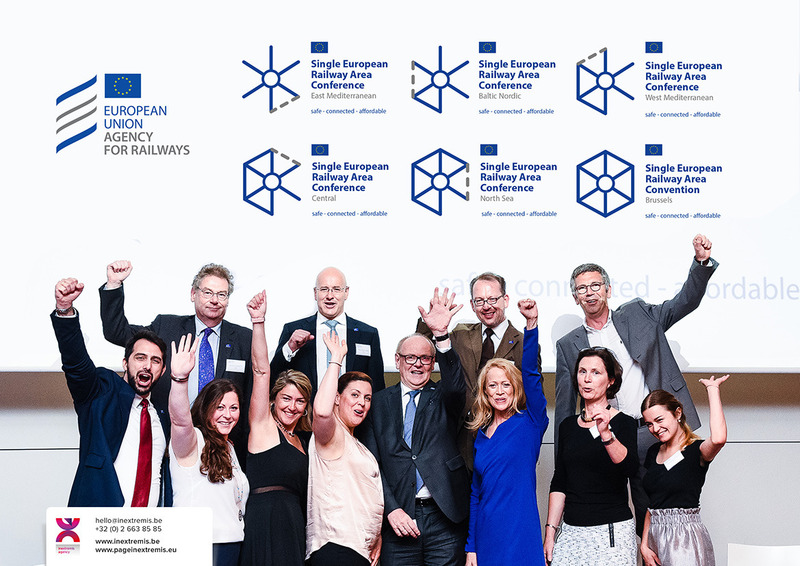 SERA Regional Conferences and Convention is a joint initiative of the European Commission and the European Union Agency for Railways in collaboration with Ministries for Transport, National Safety Authorities, and Industry Associations. The technical pillar of the 4th Railway Package introduces one single process for cross-border vehicle authorisation in Europe. Market participants in Europe demanded to learn about the advantages of this new regime before to lend it their support – as one of the key challenges for this process is the transposition of European legislation into national law, which will have to be ended by 2019/2020. In July 2017, the implementing acts that lay the foundation for these European processes needed to be voted by the EU Member States in the Railway Interoperability and Safety Committee (RISC). In and get a full-hearted buy-in of national decision makers for the new European processes, it was necessary to engage in an open an intense debate and put forward clear information about these new processes. From April to June 2017, the European Commission and the European Union Agency for Railways had therefore launched a series of regional debates, where stakeholders can voice their opinions and doubts in their native language, and get a clear idea of the benefits of the new process. 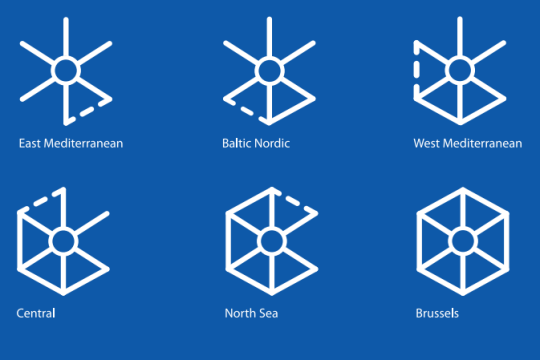 The communication agency, Page in extremis was designated to develop a visual identity for the European initiative. The final insights were debated in Brussels at the SERA Convention. Developed in close collaboration with the European Union Agency for Railways communication team, the visual identity of the SERA initiative has been considered as very successful amongst the stakeholders. Page in extremis has over 23 years experience in guiding organisations on the road to defining and articulating their uniqueness. The multidisciplinary communication agency team translates your organisation core idea into brilliant and adequate visual systems. Page in extremis builds brands and strengthens the reputation of leading organisations, European associations and corporations.